Naturalized in 12 California counties. Invasive in the Western and Eastern Cape Provinces of South Africa where it replaces native vegetation. Invasive in the Western Cape Province of South Africa, which is similar to California. Invades forest margins, riverbanks, and moist slopes of South African fynbos. 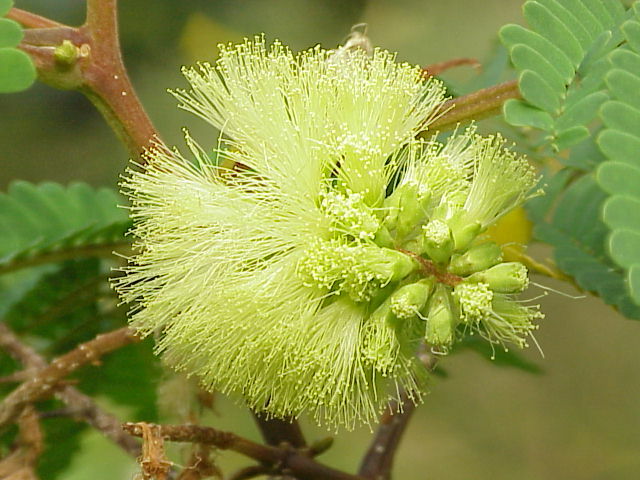 Albizia lebbeck (synonym to Paraserianthes) is invasive in southern Africa, which is similar to California. It is also invasive in more tropical areas such as Florida, Puerto Rico, and the Bahamas. Other species of Albizia are listed in Randall 2012 but I did not compare all of them. Native to Western Australia and Indonesia. Western Australia is similar to California but Indonesia is not. South Africa is similar to California but only a small portion of New Zealand is (based on Cal-IPC's climate comparison map). There is no GBIF map under this name or synonym Albizia lophantha so I am basing comparisons on text descriptions. It seems to be a draw so I'm answering no. Forms stands that shade out native species and impede overstory regeneration. Replaces native species in South Africa, where it forms dense stands along riverbanks. Forms dense stands 4-6m tall. Fast growing, up to 2m per year. Answering yes based on height and its ability to form dense stands. Reproduces by seed. No mention of vegetative reproduction. Does not coppice after fire. Does not seem likely given that it's a shrub or tree. Flowers May - July in California. This is borderline for producing seeds for 3 months so I am answering as no. Seeds dispersed by birds and ants. Bird dispersal has the capability to be long distance. In New Zealand, contaminated soil and gravel reported to spread seeds. Reviewed by Alison Forrestel, National Park Service.